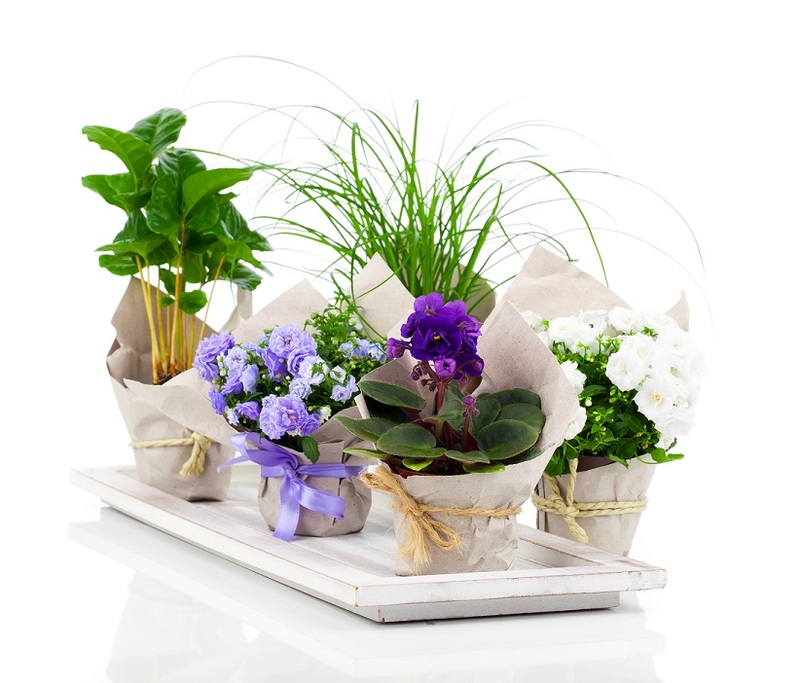 Plants are nature’s bounty to mankind and we are sending these plants, flowers, florist supplies and sundries to freelance floral designers, supplying florists, garden centers, event coordinators, and wedding planners for about 70 years now. We procure plants and flowers almost on a daily basis straight from the South American farms to ensure that we deliver only the freshest produce. Our Company prides in offering a bespoke standard of service to our clients. Plants and planters at Fall River Florist Supply are available in abundance. Look around when you are at our warehouse or check out our latest collection in the online catalog. We boast of maintaining a large reserve of high-quality plants in the US from majesty palms to mini violets, orchids to dish gardens. We have what you need! We work in unison with world’s renowned farms and suppliers which help us in maintaining the uninterrupted supply of plants throughout the year.